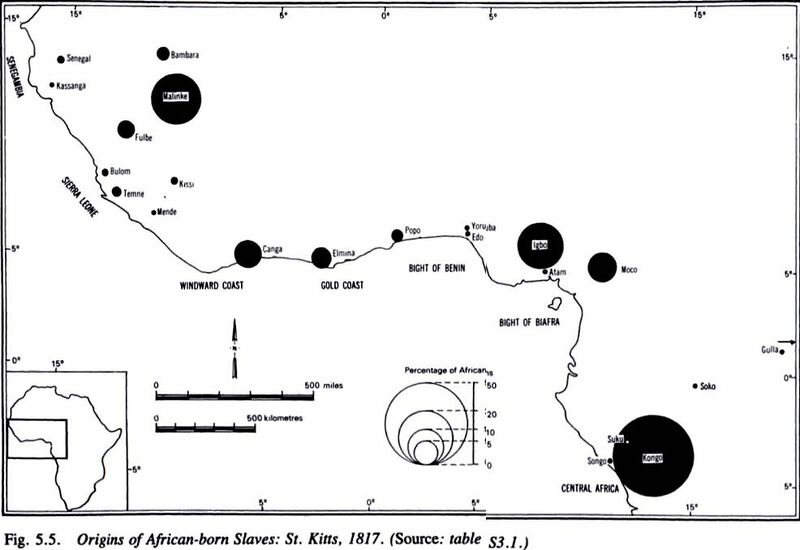 St. Kitts & Anguilla Slave Census, least informative of African roots? 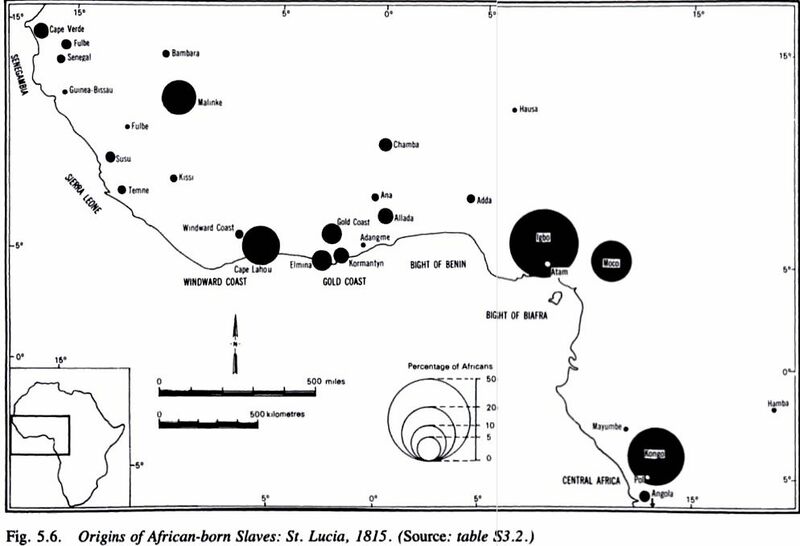 St. Lucia Slave Census of 1815 , reflecting English or French Slave Trade Patterns? 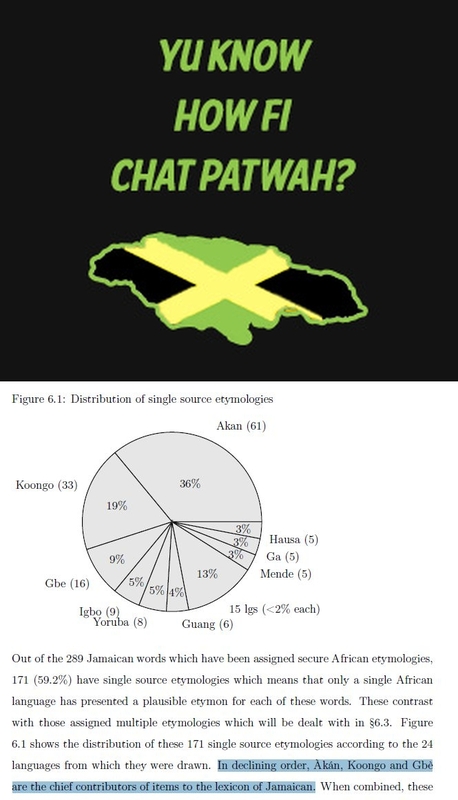 Guyanese Slave Census of 1819 , less specified but still representative? 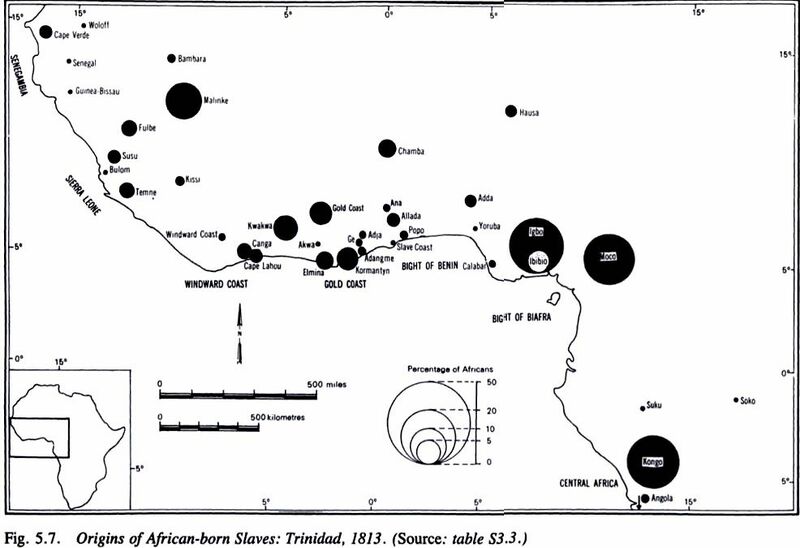 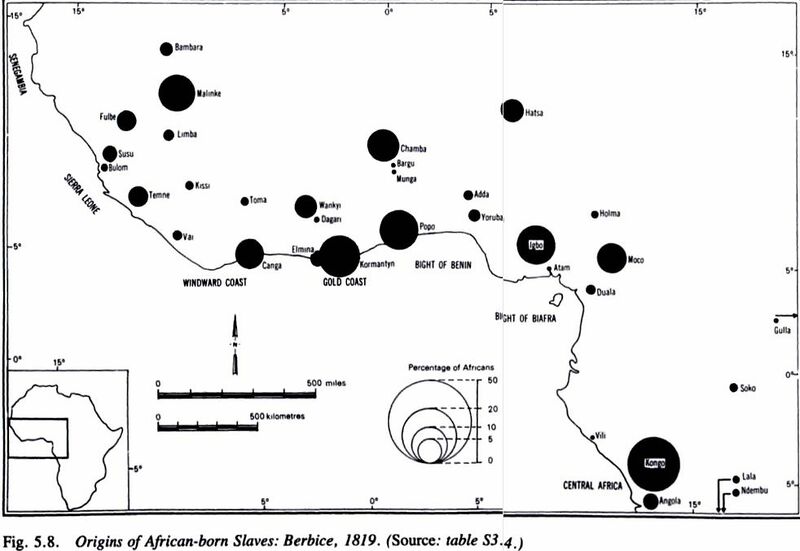 Trinidad’s Slave Census of 1813 – Representative of African Ethnic Origins?